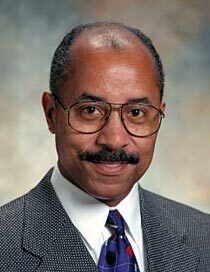 Detroit News is reporting that General Motors‘ Top Designer Edward T. Welburn will make a cameo appearance in Transformers: Age Of Extinction. The leaner and meaner Camaro in the film originally was sketched by Jelani Aliyu, senior creative designer for the Camaro. Its base was a Camaro SS but it was modified in many spots. Aliyu said his sketch is close to the finished vehicle, or character as he sees it. He said he had to “give it a soul,” and the Camaro features a new face and “eyes.” He gave it a wider track and bigger tires.